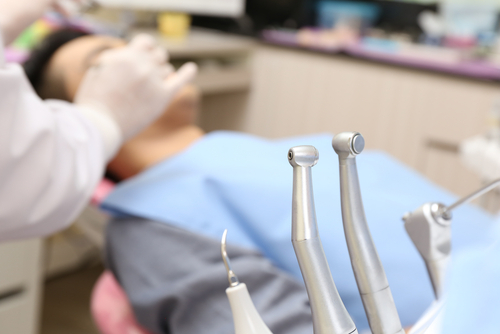 We emphasize the importance of providing oral cancer screenings to our patients. Our team is certified to detect and properly diagnose oral cancer. By detecting any abnormalities in your oral health early, we will help you get the treatment you need to either reduce or eliminate the risk of developing a more serious oral health condition. If you have experienced any of these symptoms for more than a week without signs of recovery, call us immediately for an appointment. Ask for an oral cancer screening. Our dentist provides comprehensive, high quality dental care for families including oral cancer screenings. We make sure to understand your concerns and answer your questions regarding diagnosis or treatment for oral health issues, including oral cancer.